Often, researchers produce results which are neither re-used nor transferred to practice, and businesses ask for solutions which have been existing for a long time albeit perhaps not in packaged and polished form. Such misunderstandings should not happen; rather, the goal must be to align the innovation needs of businesses and the wider industry with the capabilities of researchers. For this purpose, Science Meets Industry has been proposed as a new event format to bring together scientific researchers and practitioners, in particular in the domain of information technology. 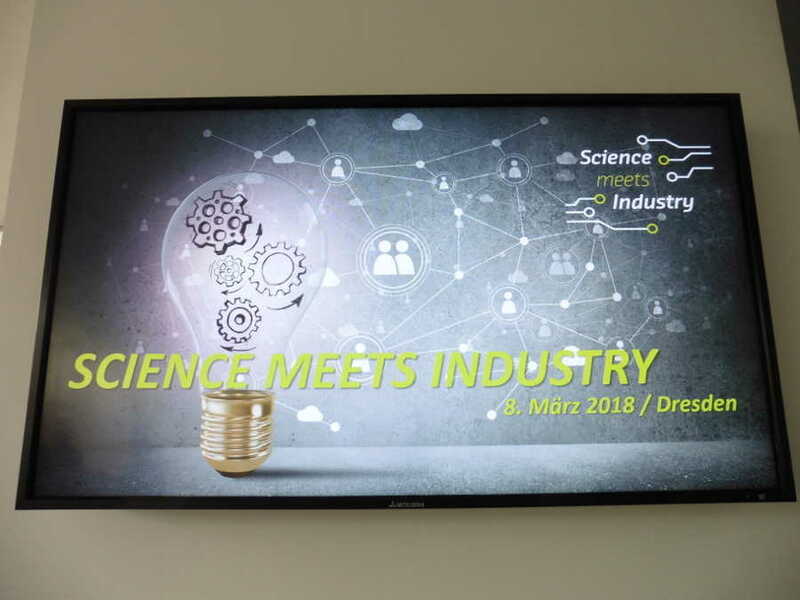 The first Science Meets Industry event was jointly organised by Silicon Saxony and its Cool Silicon cluster of excellence, and hosted by four co-located Fraunhofer institutes. Josef Spillner from the Service Prototyping Lab at Zurich University of Applied Sciences had been invited as keynote speaker and shared his thoughts about «Serverless Cyber-Physical Applications» which connected well with other talk topics during the event. This blog post not only reports briefly about the event, but details the thoughts behind talk and reflects on the need for innovation alignment by incorporating feedback and additional ideas from the discussions after the talk.